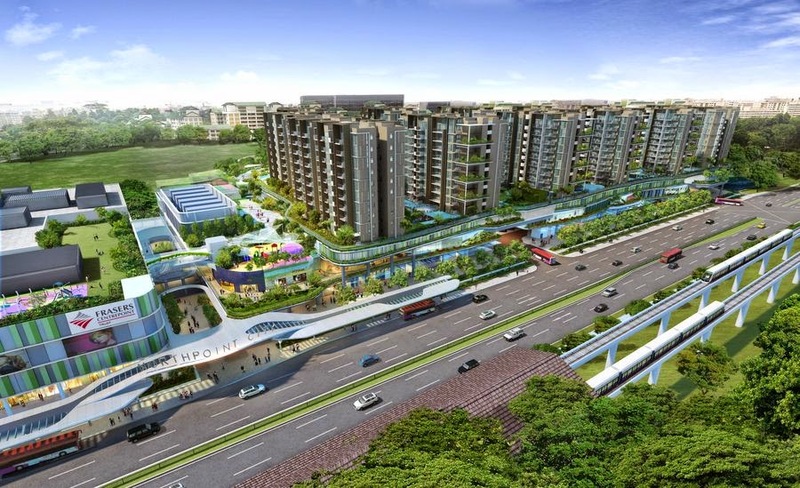 The new integrated development in Yishun called Northpoint City and North Park Residences will garner a lot of interests due to the extensive and comprehensive range of amenities and the immediate access to the Yishun MRT station. Yishun has come a long way from its days of being home to pepper and pineapple plantations and rustic villages. In the 1980's, 900 hectares of land was set aside to build the Yishun new town. A bus interchange was added in 1987. In 1996, the government started upgrading facilities in the town such as better hawker stalls, shopping areas and parking facilities. At about the same time, the Urban Redevelopment Authority (URA) announced land sales for low and medium-rise private housing. In 2007, the HDB picked Yishun as one of three towns to undergo rejuvenation via its ROH or Remaking Our Heartland plan. In the draft master plan of 2013, the URA announced that Yishun will be re-invigorated with an even wider range of amenities such as new malls, hawker centres and cycling paths. As part of the governments decentralization efforts, 4 regional centers are being developed. These are Jurong Lake District, Tampines, Woodlands and Seletar. Yishun is the gateway to the North Innovation Corridor which includes Woodlands Regional Centre, Sembawang, the future Seletar Regional Centre and the Punggol Innovation Cluster. There will be more jobs closer to home as it takes minutes to commute between Yishun and Woodlands. The Woodlands Regional Centre alone has 700,000 sqm of commercial space in the works and will be well served by the new Thomson Line and the North-South Expressway when these are completed. The latter will provide access to Yishun via Sembawang in the north and Lentor Ave in the south. Clearly, some of these plans are being realised in the new integrated development that is coming up next to Northpoint Shopping Centre at the site of the previous bus interchange. 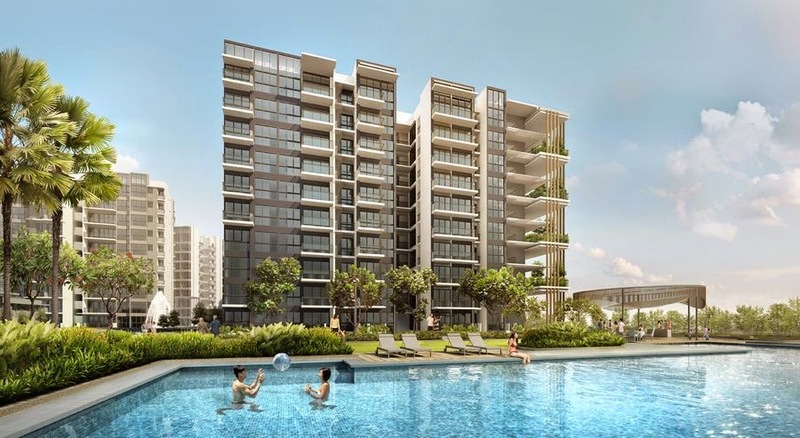 This new development called Northpoint City and the residential section, North Park Residences is a very significant development and is destined to be the crown jewel of Yishun. 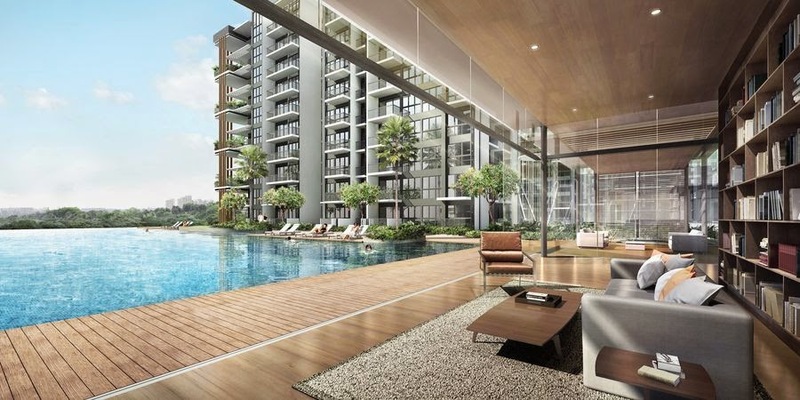 The amenities within this development will surely be a real magnet for people living in the area as well as those from other parts of Singapore due its access and proximity to both the MRT sysem and expressways such as the CTE, SLE and TPE. What Northpoint City and North Park Residences Offer? 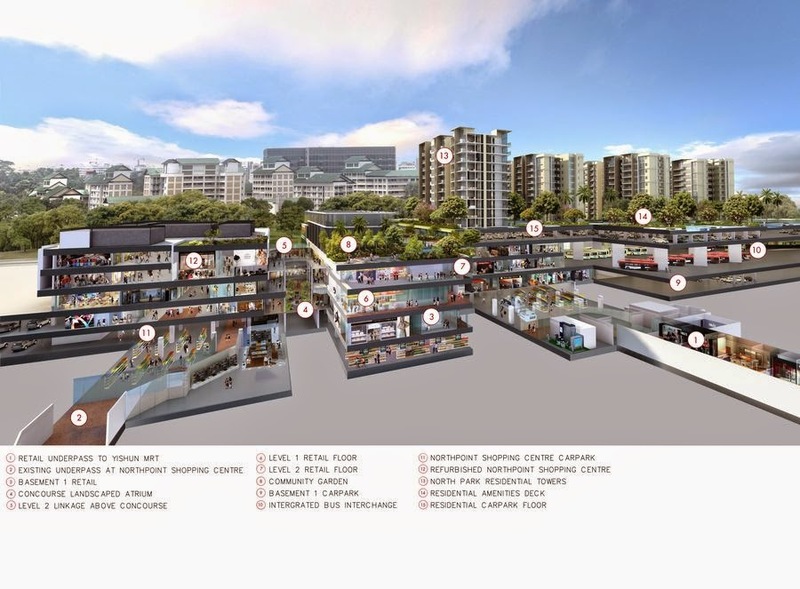 Looking at the cross section below, North Park Residences sit on top of the retail "block" which comes with a new retail underpass to the Yishun MRT station. This supplements the other existing underpass from Northpoint Shopping Centre and makes it easier for residences to access the Yishun MRT station. Residents will enjoy not only retail therapy but a childcare centre and the first fully airconditioned community club. In addition to several existing neighborhood parks, residents can take a walk in a town park. Cycling and park connectors in the area are being extended and will be a welcome benefit for those with active lifestyles or for nature lovers. Those with young children and aged parents will welcome the convenience of nearby healthcare such as those at Khoo Teck Puat Hospital and the community hospital next door. GEMS an international school will also setup business in the area offering the IB program. The sales of North Park Residences are expected to begin in March and units will be priced attractively which is not surprising given the current market and cooling measures. But developments with the right combinations of price, location and amenities will get a lot of interests and this development appears to have all 3. For up to date information on this development visit our website here: Northpoint City and North Park Residences, The Jewel of Yishun.